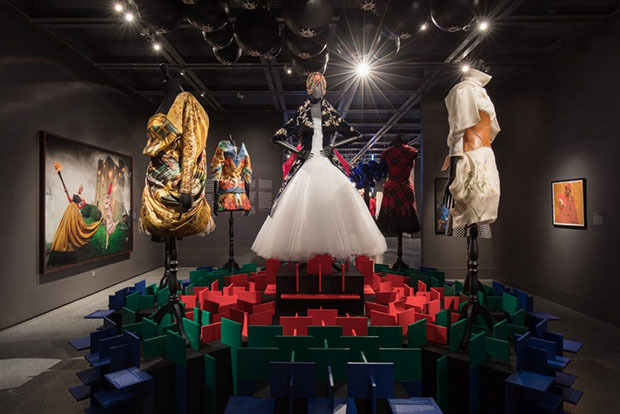 Showcasing rare pieces from one of the world’s largest private collections of Alexander McQueen fashion, the New Orleans Museum of Art (NOMA) presents A Queen Within: Adorned Archetypes, on view from February 21 through May 28, 2018. 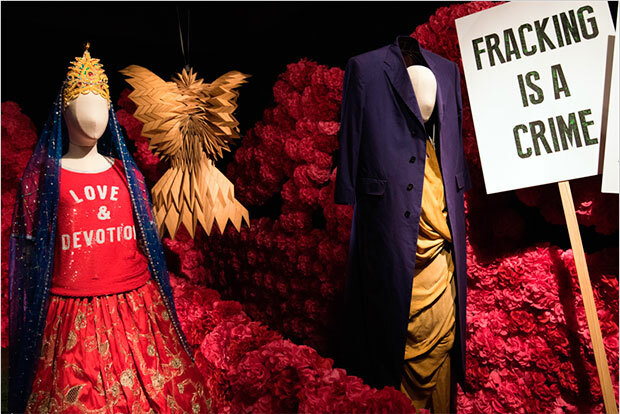 NOMA’s first major fashion exhibition will feature contemporary designers showcased in an immersive gallery presentation. 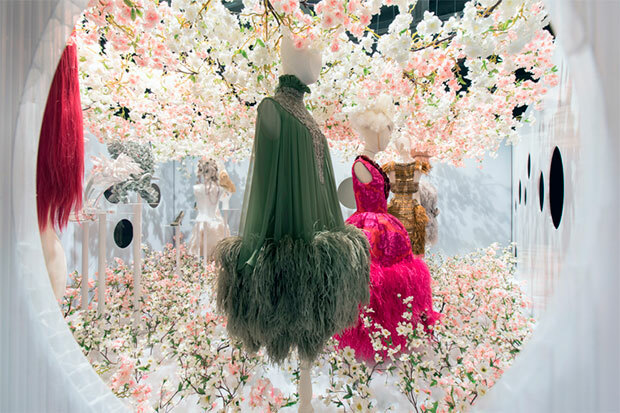 This exhibition’s bold couture explores different archetypes of femininity, and how these mythic characters manifest through storytelling in fashion over the past decade. 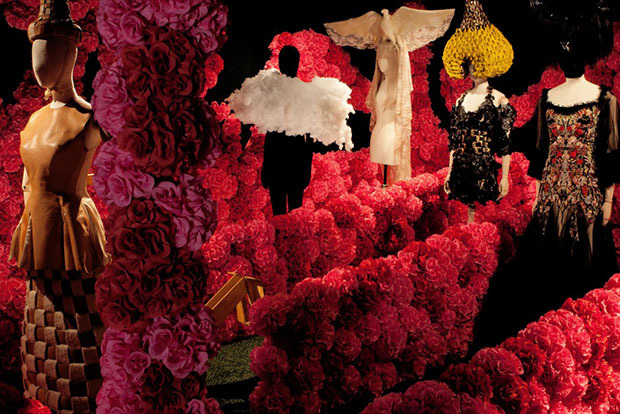 Designer Alexander McQueen (1969–2010) was a master of building narratives through his collections and runway shows. Inspired by his sensitivity to historical and literary research, A Queen Within uses fashion to explore seven archetypal personality types of a Queen, or metaphorically, of a woman: The Mother Earth, Sage, Magician, Enchantress, Explorer, Heroine and Thespian. These themes are derived from recurring motifs in myths and fairy tales of world literature. The story of each feminine archetype—its powers, its weaknesses, its significance—is articulated in A Queen Within through pioneering fashion, photography, and artwork.